Providing the best service to our valued passengers. 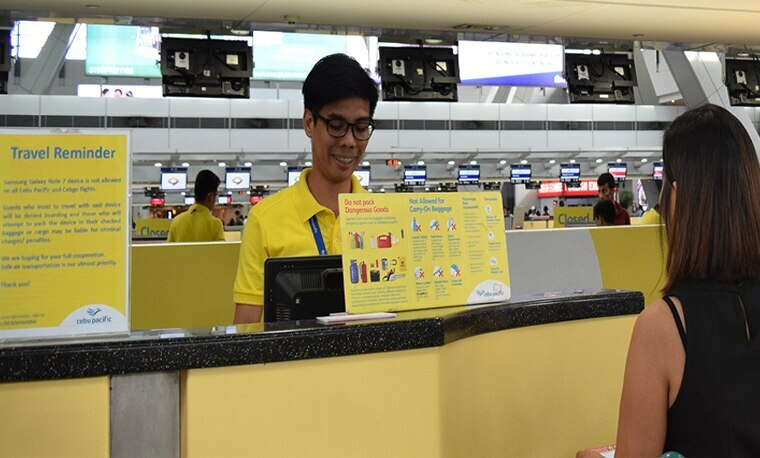 They make sure that there will be a smooth flow on passengers’ departure to arrival. They manage the movement of incoming and outgoing cargo and freight shipments in a timely and customer-friendly manner.